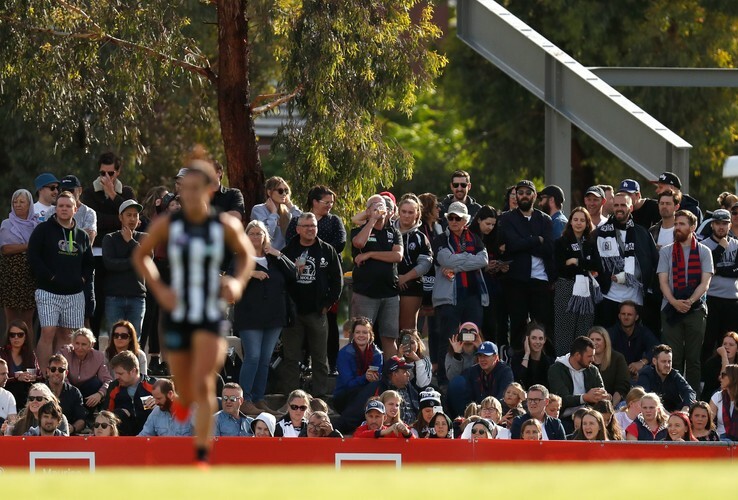 Not counting the final, this is the biggest event on the NAB AFL Women’s Competition calendar for 2019—an epic double-header that sees four Victorian teams, and all their supporters, giving it their all for footy. If you’re in Melbourne it’s probably the best opportunity of the year to experience what the AFLW has to offer…and it is so much more than just a game. Even the time of year really impacts the feeling of being there—you could almost confuse it for a summer festival as there’s music, entertainment, heaps of food and drink options, giveaways and kid’s activities, including the awesome uCube Kid’s Space. And, of course, some superb, exciting footy. AFLW really is for everyone. So, even if footy isn’t your thing, there’s plenty of people who’re there to support women playing the game, and who’ve found their way into the sport through this awesome community. Entry is free so there’s no reason not to check it out.